Five centuries of over-exploitation has halved mammal populations in South America's Atlantic Forest – according to new research from the University of East Anglia. Originally covering around 1.1 million square km, the Atlantic Forest lies mostly along the coast of Brazil and is the world's longest continuous latitudinal stretch of tropical forest. Activities such as farming and logging – as well as fires – have reduced the Forest to about 0.143 million square km which has, in turn, had a significant impact on mammalian populations. Prof Peres, from UEA's School of Environmental Sciences, said: "Our results highlight the urgent need for action in protecting these fragile ecosystems. "In particular, we need to carry out more comprehensive regional scale studies to understand the local patterns and drivers of species loss. "Efforts to protect the Atlantic Forest and other tropical forest ecosystems often rests on uncooperative political will and robust public policies, so we need compelling data to drive change." 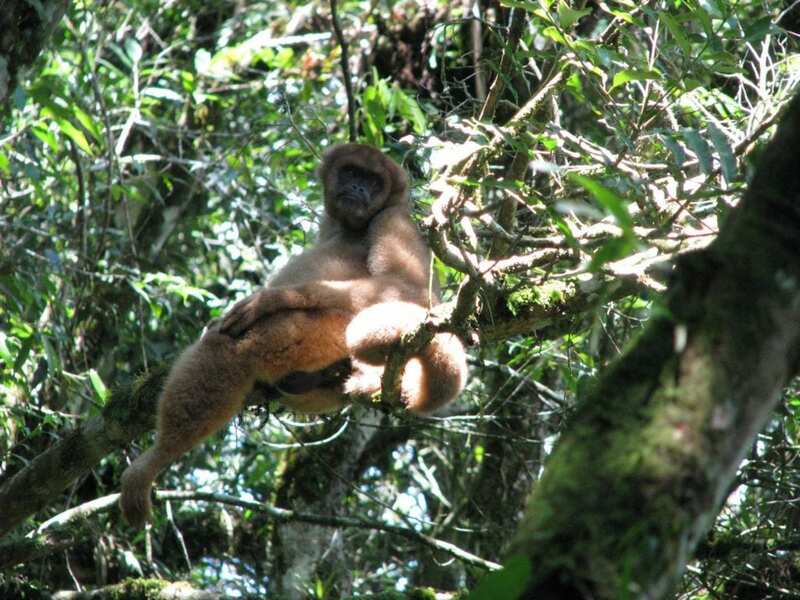 Dr Bogoni, first author of the study, said: "The mammalian diversity of the once majestic Atlantic Forest has been largely reduced to a pale shadow of its former self. "These habitats are now often severely incomplete, restricted to insufficiently large forest remnants, and trapped in an open-ended extinction vortex. This collapse is unprecedented in both history and pre-history and can be directly attributed to human activity." 'Wish you were here: How defaunated is the Atlantic Forest biome of its medium- to large-bodied mammal fauna?' is published in the journal PLoS ONE on September 25, 2018.